Don’t you think that 2.5% on Rs. 100 is very less Zakat. At the time of the prophet 100 dinars would have great value but nowadays Rs. 2.5 on Rs. 100 is not that much. 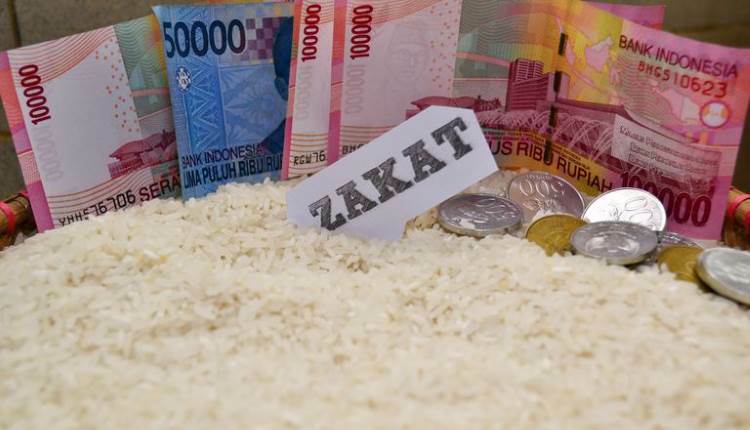 Shouldn’t we have done ijtihad in case of zakat so the money is evenly distributed among people? Like we cannot do ijtihad in the case of the rakat of five fard prayers, similarly we can’t do it in the case of the rate of zakat. Zakat is 2.5% on wealth, 5% or 10% on production and 20% on treasure discovered without effort. Similarly there is zakat on livestock. 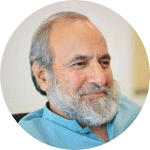 I would say that if zakat is properly calculated, deduted, and distributed poverty can be eliminated effectively. 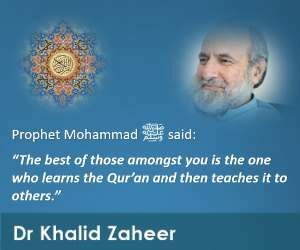 Is the Prophet (pbuh) alive and listening?